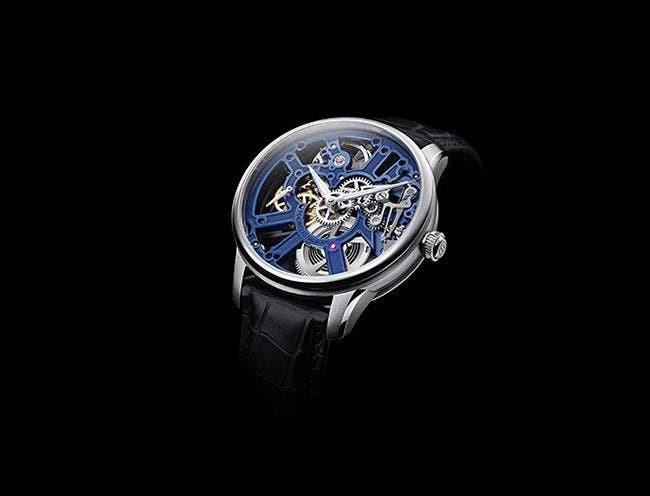 The Masterpiece Skeleton does not use a conventional dial, instead the wearer is presented with the main bridge arranged in several spoke-like elements. 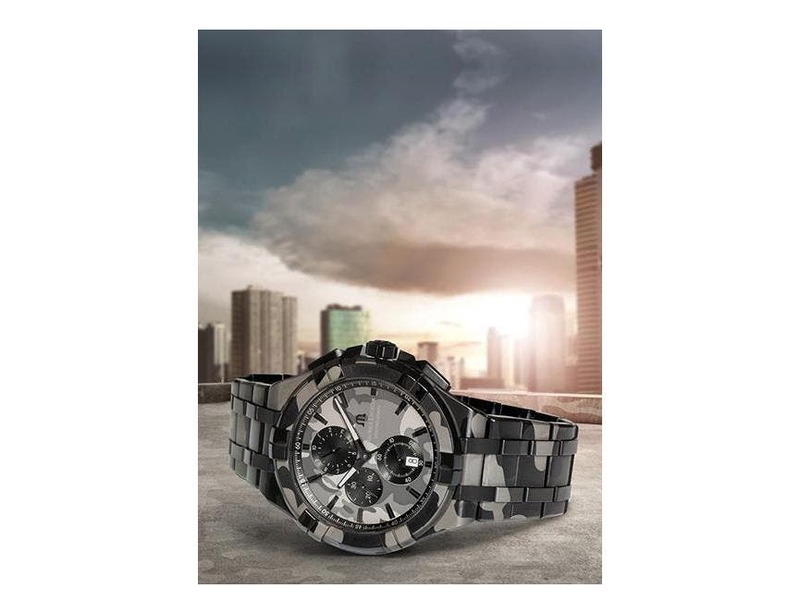 The large spaces in between each double spoke allow the numerous movement parts to be seen. 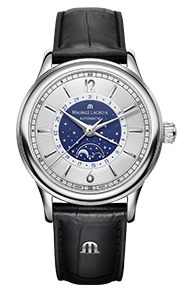 The wearer is indulged with a spectacular view of the mainspring, the balance, the winding stem and many other movement parts normally hidden from view. 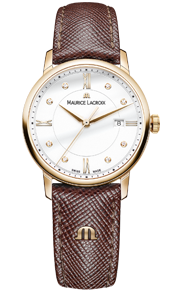 The skilled team of watchmakers at Maurice Lacroix ensures that each component is executed to a blemish free standard. There is no opportunity to hide anything less than absolute perfection. 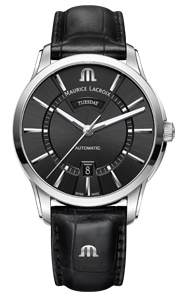 At the heart of this watch is the Maurice Lacroix Manufacture movement ML134. 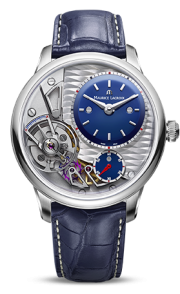 This hand-wound movement features grand colimaçon and sandblasted detail on the main bridge, delivered in blue CVD. 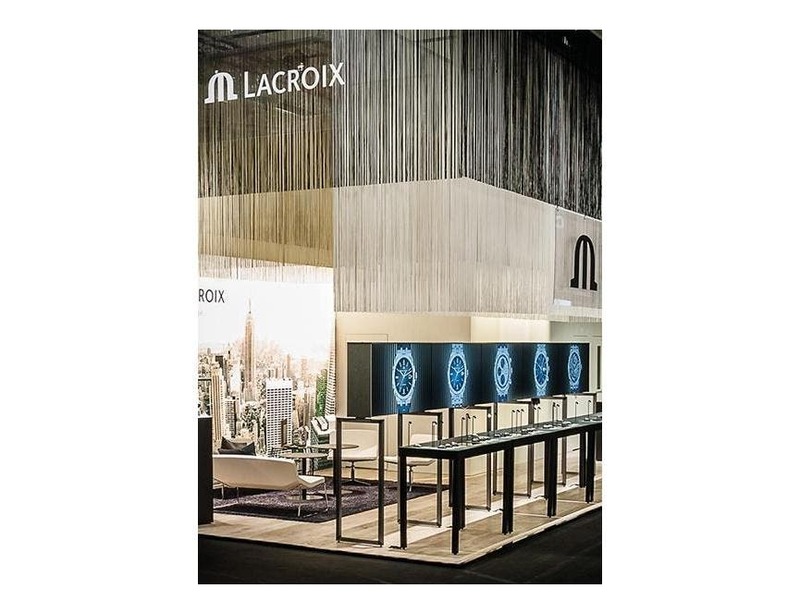 Fine Swiss craftsmanship is much in evidence and sits side by side with the contemporary design. 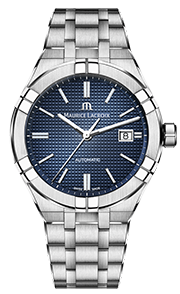 The case measures 43mm in diameter, delivering much wrist presence. 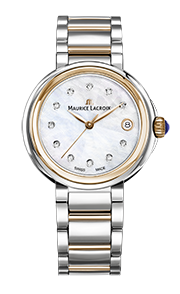 The hour and minute hands feature luminescent coating, enhancing legibility at night. A small second’s display is located adjacent 9 o'clock, floating above the open-worked main bridge. 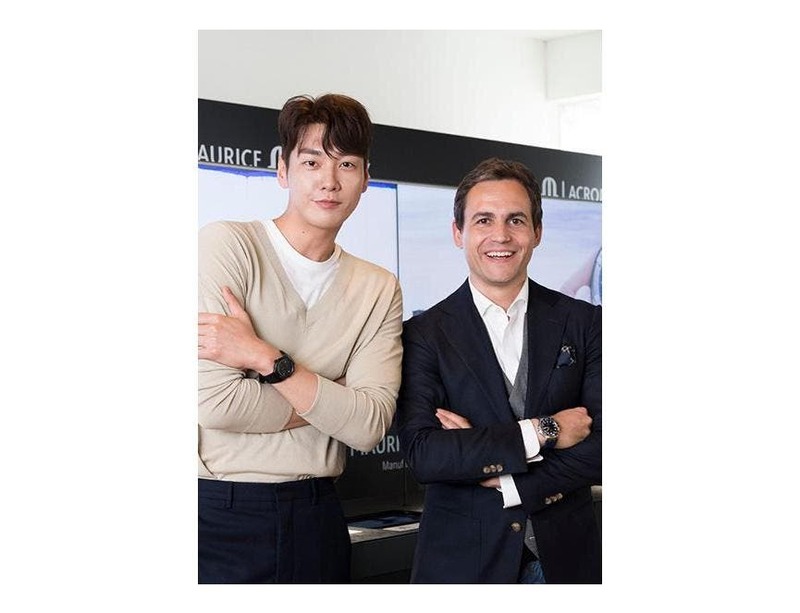 The Masterpiece Skeleton is contemporary, thought-provoking and highly attractive whilst embracing no-compromise craftsmanship, typical of fine Swiss watchmaking.